The European medicine agency is a bit wary of cervical cancer vaccine (HPV Vaccine) links to two rare conditions of complex regional pain syndrome, CRPS (chronic pain condition affecting the limbs) and POTS, a condition where the heart rate jumps abnormally after sitting or standing. 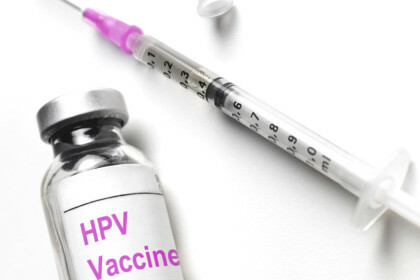 However, the agency has not yet emphasized to cautiously use the vaccines against the HPV, which is currently used to treat over 70 million of cancer patients worldwide. Current HPV vaccines information doesn’t include warnings about these conditions and no causal link has been found. Cervical cancer is said to be the leading cause of cancer deaths among women in India, with approximately 1.32 lakh new cases of cervical cancer being diagnosed and about 74,000 deaths occurring annually, accounting for nearly one-third of cervical cancer deaths across the world. It is primarily cause by HPV virus and is easily preventable by HPV vaccines.